I must have taken 35 or more headshot sessions since my move to Los Angeles in the mid 80’s. Each time I was geared up to get the perfect ones. 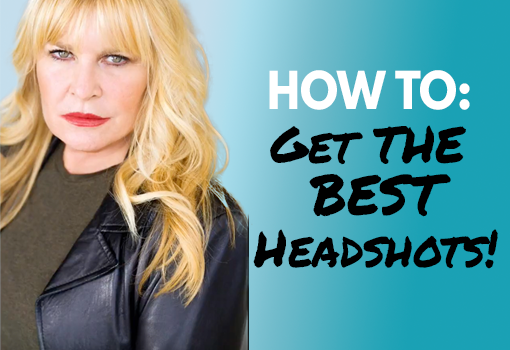 I finally came to the realization that it wasn’t about taking the “perfect headshot” – it was about acting for the perfect headshot. I literally needed to find out what my casting was first. I needed to consider what shows I would likely be cast for and then work from that starting point. If I didn’t look like I was on the show, I wouldn’t be on the show. Now when I prepare my clients for a photo shoot, we go over what the costume designer actually dresses the actor in for that particular show. The style, the tone, the colors, and the character all need to line up. I usually go to the IMDB gallery of each show and start to compile a wardrobe list. Then I ask each actor to write a biography of the character that they would most likely play on the show. For example, if they were a playing a cop, they would need to consider, what type of cop; undercover, rookie, corrupt, straight laced… well, you get the message. The more specific you are with the role you are going for, the more your photo will pop. The biography and your wardrobe choices need to get to the photographer ahead of time so that you will be in control of the backdrop. If the backdrop doesn’t match the biography, wardrobe and tone of the show then something will be off in the picture. When I see colored backdrops that disconnect with the character, actor and wardrobe, it doesn’t quite tell the right story. The photo session needs to be fully produced by you. Don’t bring random extra tops or ties because the photographer will definitely say, “We didn’t shoot in that, why don’t put it on.” That creates a general image that will never pop. Everything needs to be well thought out and executed. You will see that when you approach your photo session in this way, you will be happy with the results. 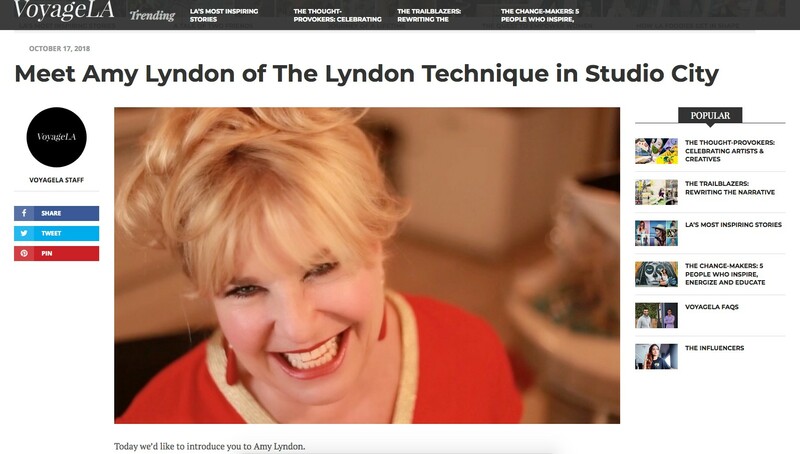 Celebrity Booking Coach & Actress Amy Lyndon needs specific headshots. Learn from Bellamy Saville of Bella Saville Photography as she teaches you how to put together the best photo session ever!